This lovely and comfortable 3 bedroom home is updated and ready for you to move into. The kitchen has been updated with Quartz counter tops, new cabinets and an Herb window; the bathroom is also updated with new tile, fixtures and cabinet. The property has new copper piping throughout, new doors, newer dual pane windows, and updated electrical panel. The roof has been replaced with all previous layers removed. The back yard has a large concrete patio and lots of space beyond that tooâ€”and has block walls all around. The tree house stays with the property as well as the stove/oven, refrigeratorâ€”and the gun safe also stays with the property. 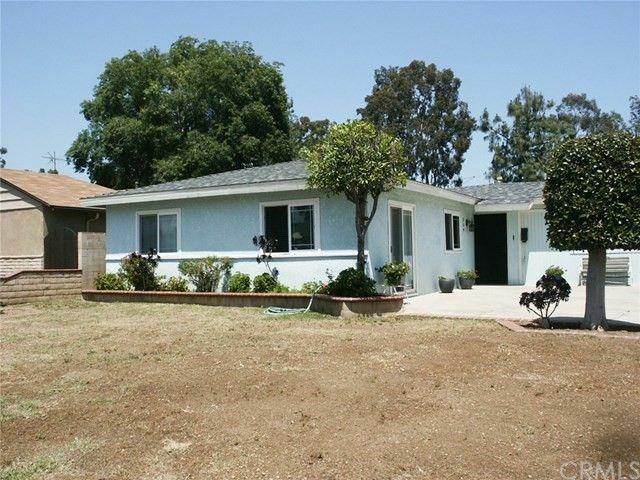 The home is in the prestigious Bonita Unified School District. The garage conversion to a family room, laundry and closet was completed by a previous owner. This seller says that it is not permitted and it is not added into the square footage. Both the home and the lot seem larger than the square footage would indicate. It has been a very happy family home to the current owners who hope you will find it as comfortable and cheerful as they have.